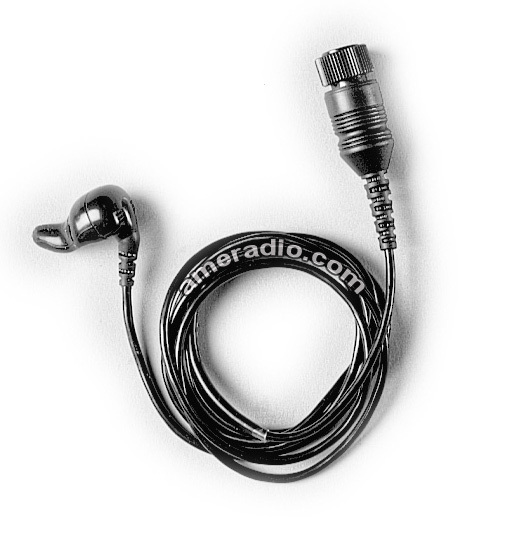 This optional accessory is compatible with all Motorola Ear Microphone Systems. .. 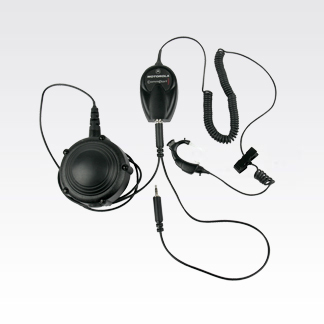 Using the latest in Digital Signal Processing (DSP) technology, the CommPort System makes it poss..
Eartips help your comfort level when using the ear microphone system, a compact, lightweight ..
Eartips help your comfort level when using the ear microphone system, a compact, lightweight unit.. This compact, lightweight unit picks up sound through bone vibrations in the ear canal. The .. 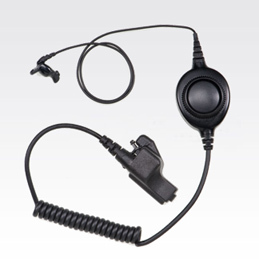 The streamlined Ear Microphone System picks up sound through bone vibrations in the ear canal, gi.. 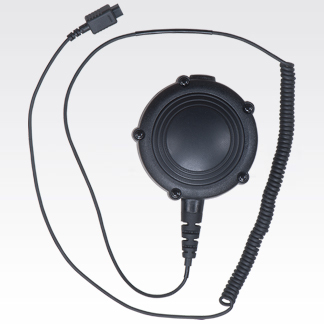 This is the interface module required for all Professional Series Ear Microphone Systems that are..